Currently, shares of the company were down 2.04 per cent to trade at Rs 433.75 apiece, on the Bombay Stock Exchange, after opening at Rs 443.00 against a previous closing price of Rs 442.80. 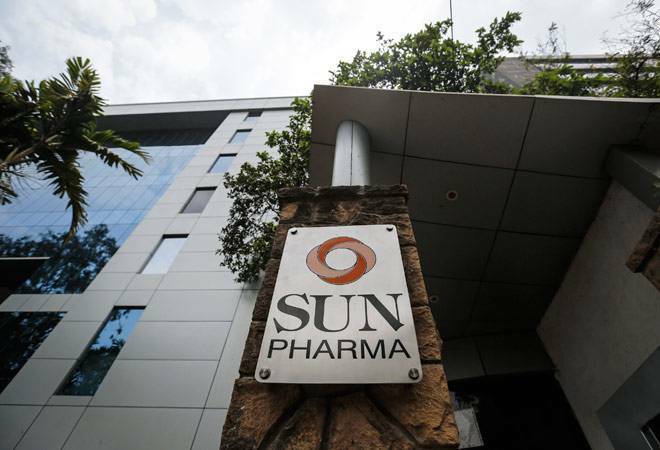 Sun Pharma share prices extended losses for the third straight session on Wednesday, falling over 12 per cent since a series of allegations surfaced against the pharma major. There is still no clarity on the Securities and Exchange Board of India (Sebi)'s view on the issue, while there are media reports that the regulator may reopen the old insider trading case. Currently, shares of the pharma company were down 2.04 per cent to trade at Rs 433.75 apiece, on the Bombay Stock Exchange, after opening at Rs 443.00 against a previous closing price of Rs 442.80. Dilip Shanghvi, founder, Sun Pharma, in a conference call on Monday, said that the company has not heard anything from Sebi in this regard. However, different people (analysts and investors) have reacted differently to Shanghvi's comments on assuaging investor concerns in the light of allegations of slippages in corporate governance. Some hailed it as a proactive behaviour to reach out and explain the situation while others saw it as a missed opportunity to repair the dent on the image. Consider this statement by Shanghvi: "In last 14 years, regulatory framework, laws, expectations of transparency, corporate governance, everything has changed significantly. So, to apply today with retrospective effect and revisit many of the decisions which management takes, I think it puts unreasonable burden on people because whatever I decide today is based on the law as I see it today and of the company that I am managing today and this should be factored in as a business reality." Surely a fair argument, but coming from the biggest Indian pharma company that commands a premium as compare to other pharma stocks, makes us read between the lines. As one investor puts it: "Do we do right or wrong because law expects it from us or because our conscience permits it? If the company is graciously open to reverse some of the business structures and arrangements of the past to make investors more comfortable, then surely there is some room for improvements and to allay any doubts. Was it not necessary for the company to do it on its own?" One pointer on this is the case of Aditya Medisales. It has been the sole distributor for Sun Pharma's domestic business for years but they highlighted it as a related party only in FY18. Why, because law did not require it to be done earlier? Or as Shanghvi put it: "Our domestic formulations sales are undertaken through Aditya Medisales Ltd. (AML) which became a related party in FY18. However, the domestic formulation business transactions with AML have been in existence for last many years. The transactions with AML are reported as related party transactions in FY18 but not in previous years since AML was not required to be classified as a related party prior to FY18." Clearly, while the company wants to reach out and explain, a lot of clarity is needed and some more detailing is required. As the analyst from Edelweiss in his report puts it: "Unless Sun Pharma re-evaluates some of its structures and transactions, which weaken investors' confidence, these issues will overshadow the Sun Pharma's overall performance."